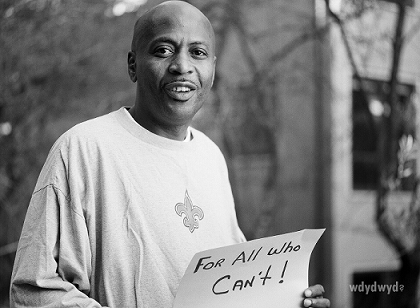 Death-row exoneree John Thompson (pictured), described by Innocence Project New Orleans director Emily Maw, as "an amazing force in the world" and a "national legend," died October 3 at a New Orleans-area hospital after suffering a heart attack. Exonerated in 2003, he had survived a corrupt Orleans Parish prosecution, seven death warrants, and an imminent execution by the state of Louisiana for a murder he did not commit. 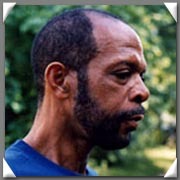 Following his release, Thompson became a national advocate for criminal justice reform and founded Resurrection After Exoneration, a re-entry and support program for released prisoners. Thompson's odyssey towards exoneration began when he was wrongly charged with, and wrongly convicted of, two crimes that took place a few months apart in 1984—a carjacking and the unrelated murder of New Orleans hotel executive Ray Liuzza, Jr. He was wrongly sentenced to death for Liuzza's murder. 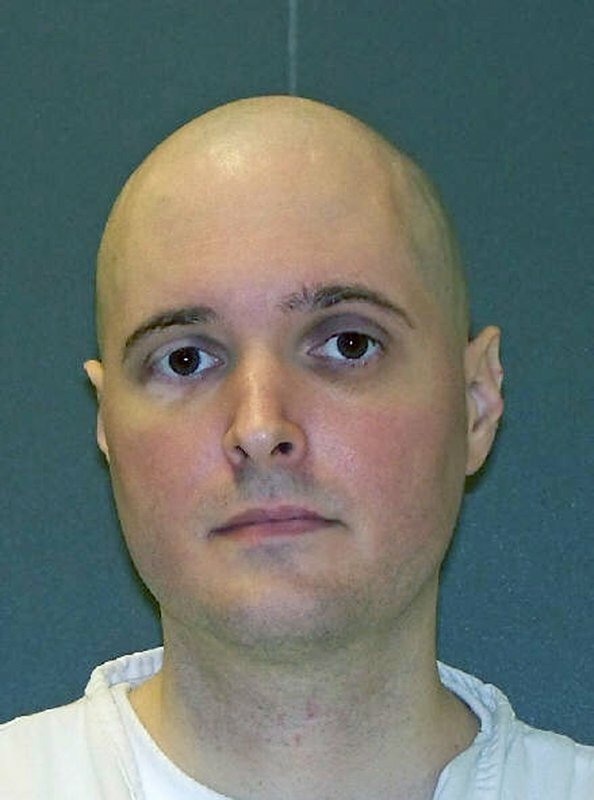 Just 30 days from an execution date, an investigator in his case discovered a report about exculpatory blood evidence on the carjacking victim's clothes that the state had never revealed. The blood did not belong to Thompson and both the carjacking and murder cases against him soon unraveled. A former prosecutor revealed that one of the prosecutors who tried Thompson, Gerry Deegan, had confessed on his death bed in 1994 that he intentionally hid the blood evidence. Thompson won a new trial and was acquitted and released in 2003. He had spent 18 years in prison (14 years on death row), and lost his grandmother and father during that time. Thompson was prosecuted by the Orleans Parish Assistant District Attorney's office during the administration of District Attorney Harry Connick, Sr. His lead prosecutor, James Williams—who had a replica electric chair on his desk and framed photographs of the men he had sent to death row on his office wall—told a reporter in 2007, “There was no thrill for me unless there was a chance for the death penalty.” 11 of the 36 men sentenced to death during Connick’s tenure had their convictions overturned as a result of prosecutorial misconduct, and four—including two wrongly prosecuted by Williams—were exonerated. Thompson later won a federal jury verdict for $14 million in 2007 after suing the District Attorney's Office for prosecutorial misconduct, but the U.S. Supreme Court, in a controversial 5-4 decision written by Justice Clarence Thomas, reversed the verdict, ruling that the prosecutors had immunity from liability. In a 2011 op-ed in the New York Times, The Prosecution Rests, but I Can't, Thompson wrote that more than money, justice was at stake. "I don't care about the money," he said. "I just want to know why the prosecutors who hid evidence, sent me to prison for something I didn't do and nearly had me killed are not in jail themselves." A federal appeals court in Washington has ordered the recusal of a military judge from hearing an appeal in the Guantánamo military commission death penalty trial of five defendants accused of direct responsibility for the 9/11 attacks. A unanimous three-judge panel of the United States Court of Appeals for the District of Columbia Circuit ruled on August 8 that Judge Scott L. Silliman of the United States Court of Military Commission Review (CMCR) was disqualified from participating in appeals in the case because of prior public comments he had made prejudging the guilt of accused 9/11 conspirator Khalid Sheikh Mohammad. Lawyers for Mohammad had petitioned the court to have Silliman removed from the case, citing more than a dozen instances in which, they said, Silliman had made comments exhibiting a constitutionally intolerable risk of bias. Before becoming a judge, Silliman gave an interview to The World Today in 2010 about the case of Guantánamo Bay detainee Ahmed Khalfan Ghailani. During that interview, he said: “We’ve got the major conspirators in the 9/11 attacks still at Guantánamo Bay—Khalid Sheikh Mohammed and four others.” Later in the same interview, Silliman compared Ghailani's culpability to that of Mohammed, calling them "two totally different types of cases” and saying “the magnitude of what they did is very different.” The judges wrote that “the Court can hardly perceive how calling Petitioner one of the ‘major conspirators in the 9/11 attacks’ and referring to what he 'did’ is anything other than the expression of an opinion concerning his responsibility for those attacks.” Such statements, they wrote, required Silliman to disqualify himself from the case. Because “Judge Silliman failed to do so," the court wrote, Mohammad had provided "clear and indisputable” grounds for his removal. Mohammad's petition also cited remarks made by Silliman in a 2008 interview with the Los Angeles Times, where he said that “we’re going to have a military commission for those the United States believes, and most of the world acknowledges, to be ring leaders of the 9/11 attacks.” The petition also said that Silliman was quoted in another media interview in 2011 discussing how and where Mohammad “will be” executed. The ruling vacates a June 29 order by the CMCR that had reinstated two charges against the defendants that the trial judge had dismissed. The CMCR will now have to re-hear the government's appeal of that issue before a new panel. University of Texas Law Professor Steve Vladeck, who represents several Guantánamo detainees in petitions seeking U.S. Supreme Court review of their cases, called the decision “yet another stinging rebuke" of the CMCR by the Court of Appeals. He said the decision in Mohammad's case puts off resolution of another question raised concerning the CMCR, “whether active-duty military officers (including the other two judges on the CMCR panel that originally heard the government’s appeal) may lawfully serve as judges on the CMCR."